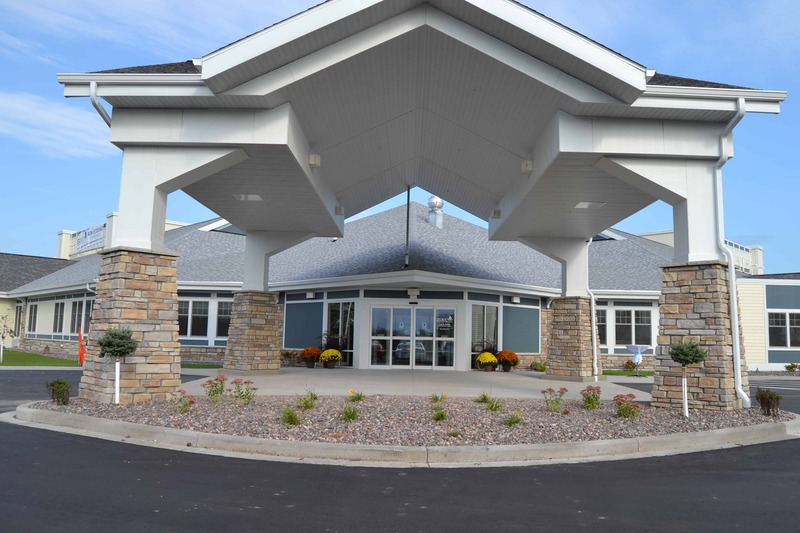 This facility is a replacement skilled nursing facility for Grace Lutheran Foundation. 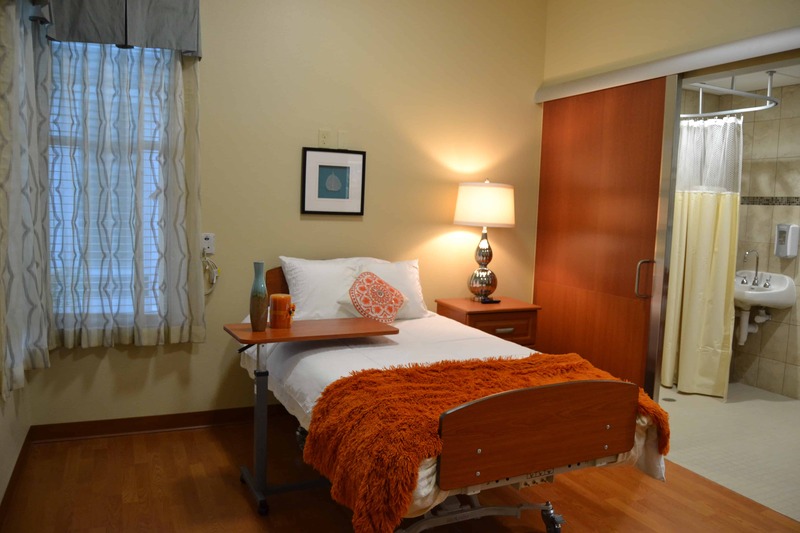 It consists of a 48-bed Short-Term Care Rehabilitation household and a 50-bed Long-Term Care Skilled Nursing Facility. Each household is connected to a commons area pod where there are shared services and activities that support the wellness, spiritual, entertainment and social needs of the community. Orientating each household’s entrance to different streets facilitated the distinction of separate short-term and long-term care functions. 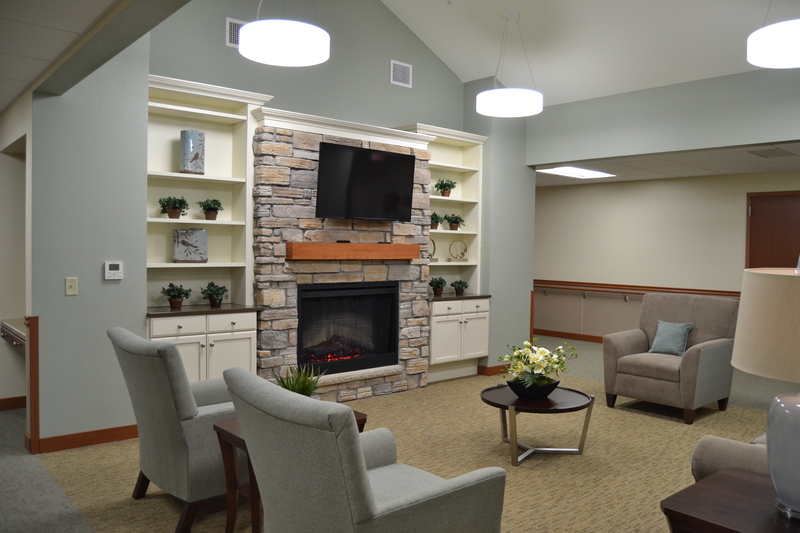 Resident center care is supported with all activities of daily living provided in each household space.